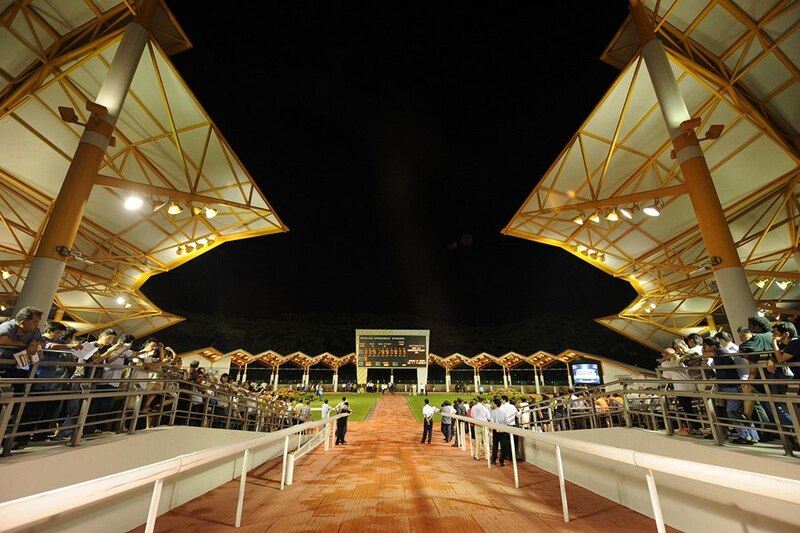 Te Akau Singapore has seven horses racing on Friday 8 February at Kranji. No racing Sunday. Te Akau Singapore trainer Mark Walker currently lies second on the Trainers’ Premiership with seven wins, 12 second and seven third placings. 11.20 p.m. R1 2 Super Emperor (4 g All Too Hard – Fasline) – Rawali Zawari (a1); drew barrier 3 of 12 in the $38,000 Kranji D 1200 metres on the poly track and carries 57kgs. He has been having a few barrier issues, but if he begins well then, he rates a top four chance. 11.20 p.m. R1 5 Sacred Tonic (4 g Pour Moi – Fairy Tipsy) – Benny Woodworth; drew the outside barrier (12) in the $38,000 Kranji D 1200 metres on the poly track and carries 58kgs. He might be better suited to racing in Malaysia. 11.20 p.m. R1 First Light (5 g Duporth – All Our Chips) – Noreesh Juglall; drew barrier 9 of 12 in the $38,000 Kranji D 1200 metres on the poly track and carries 56.5kgs. Disappointing of late, but with the plan to ride him patiently and find the line. 12.50 a.m. R4 4 Sacred Don (4 g Fastnet Rock – Donatella) – Benny Woodworth; drew barrier 5 of 11 in the $38,000 Kranji D 1400 metres on turf and carries 58kgs. Racing well and he rates a solid each way chance. 12.50 a.m. R4 6 Alamosa Express (5 g Alamosa – Dane Whisper) – Rawali Zawari (a1); drew barrier 1 of 11 in the $38,000 Kranji D 1400 metres on turf and carries 57kgs. Ideally drawn, blinkers on, and he rates a top four chance. 3.00 a.m. R8 1 Viviano (7 g Keeper – Flying Florence) – Senari Noh (a2); drew barrier 1 of 12 in the $85,000 Kranji B 1200 metres on the poly track and carries 57.5kgs. Ideally drawn, gets weight relief, and sits aomngst the top five prospects. 3.00 a.m. R8 5 Kingsman (5 g Darci Brahma – Society Lady) – Rawali Zawari (a1); drew barrier 11 of 12 in the $85,000 Kranji B 1200 metres on the poly track and carries 57kgs. Awkwardly drawn but he rates a place chance with luck.